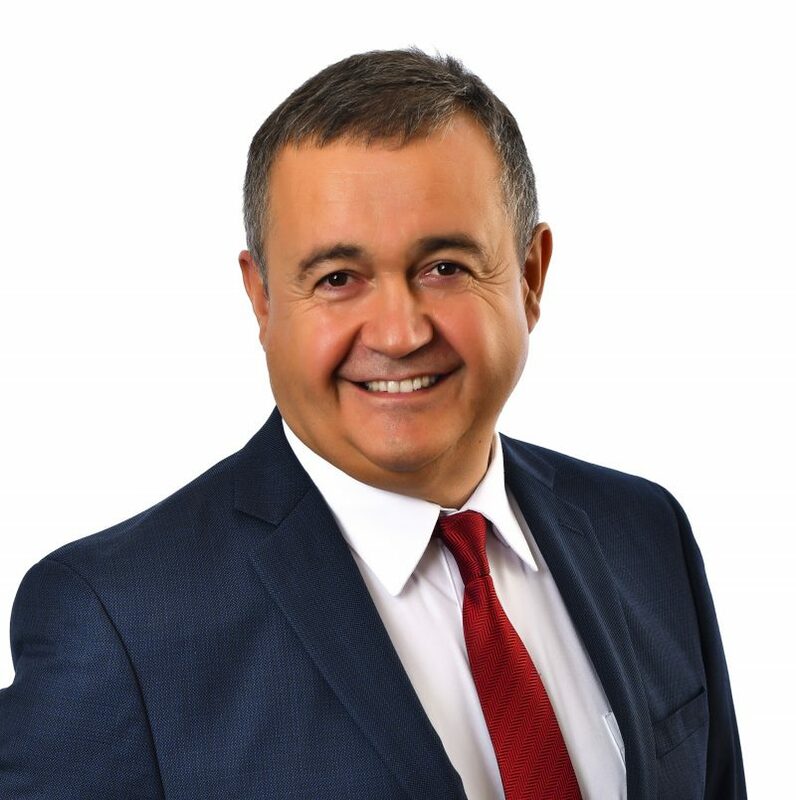 Dr. Fevzi Okumus is the CFHLA Preeminent Chair Professor within the Hospitality Services Department at the University of Central Florida’s Rosen College of Hospitality Management. He joined the Rosen College in 2005. He was the founding Chair of the Hospitality Services Department from 2007-2013. He received his PhD in Strategic Hotel Management from Oxford Brookes University, UK. He has a Master of Science degree in International Hotel Management from Oxford Brookes University, UK and a Bachelor of Science degree in hospitality and tourism from Cukurova University, Turkey. He worked in the hotel industry in various functional areas and roles before becoming an educator. Dr. Okumus’ teaching and consultancy areas include hotel/lodging management, strategic management, leadership development, international hospitality management and introduction to hospitality and tourism. His research areas include competitive advantage, sustainability and green practices, strategy implementation, knowledge management, hotel/lodging management, crisis management, destination marketing, information technology and developing countries. Dr. Okumus has widely published in leading journals, including Annals of Tourism Research, Tourism Management, Journal of Business Research, Service Industries Journal, Management Decision, International Journal of Hospitality Management, International Journal of Contemporary Hospitality Management and Journal of Hospitality and Tourism Research. He has over 230 academic publications (over 130 refereed journal articles, three books, 12 book chapters and 90 conference presentations and reports). According to GoogleScholar, as of April 2nd 2019, his publications have received over 6554 citations and he has an h-index of 41. He chaired/co-chaired and served on numerous PhD dissertation and master thesis committees. He secured competitive grants, contracts and scholarships totaling an amount of $500.000. He is the Editor-in-Chief of the International Journal of Contemporary Hospitality Management(IJCHM), which has an Impact Factor of 2.874 and is considered one of the top hospitality and tourism journal in the field. He is also the Co-Founding Editor of the Journal of Hospitality and Tourism Insights. He serves on the editorial boards of 26 international journals. He is a frequent speaker at international conferences. He is a Visiting Professor at San Yet Sen University’s Business School in Guangzhou, China, and Visiting Chair Professor at the National Kaohsiung University of Hospitality and Tourism. Recognizing his contributions and accomplishments, Dr. Okumus has received numerous highly prestigious awards and recognitions including “The Michael D. Olsen Research Award” in 2016; “The University of Central Florida Scroll & Quill Society Award” in 2017 and the “CFHLA Preeminent Chair Professor” again in 2017 and “The John Wiley & Sons Lifetime Research Achievement Award” from ICHRIE in 2018. He was also recognized and honored for his accomplishments at the University of Central Florida’s Board of Trustees Recognition ceremony on November 19, 2018.